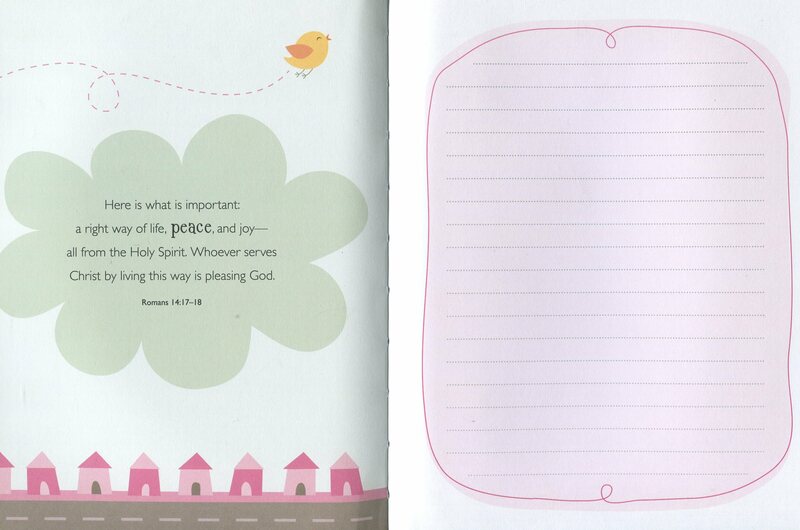 Peace delightfully lined journal with themed Bible verses from the new anglicized ERV on every spread. Attractive cover and stylish design inside mean this journal will be highly desirable for Christians young and old. The slim format and flexibinding means this journal is ideal to carry around and useful for jotting down any thoughts for the day, or writing more substantial journalling, always with the reminder of who God is. 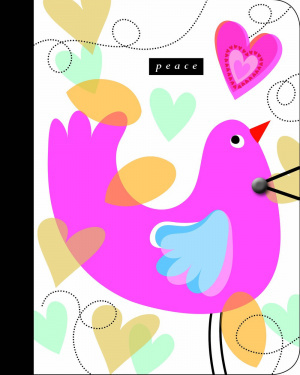 Peace Journal With ERV Text by Media Authentic was published by Authentic in October 2013 and is our 10885th best seller. The ISBN for Peace Journal With ERV Text is 9781860248993. Be the first to review Peace Journal With ERV Text! Got a question? No problem! Just click here to ask us about Peace Journal With ERV Text.